It’s that time of the month, men. It’s wedding season. Whether you’re just being dragged as a plus one because of your girlfriend, or it is not on top of your list of things to do this spring or summer, you’re most likely going to be invited to at least one wedding. And that’s perfectly fine. Are you worrying about what you should be wearing? Fret no more. 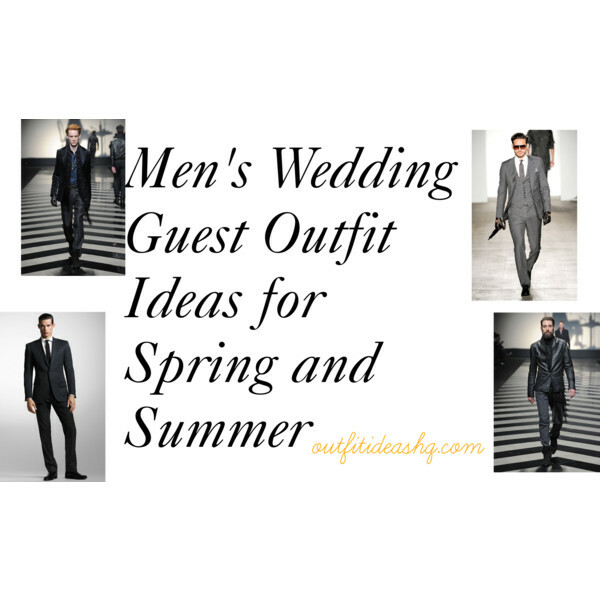 Read on below to see our wedding guest outfit ideas and some tips on how to look great for the occasion. First, you need to know what type of dress code the invitation says – little less formal, formal, etc. just so you could have a feel if you need to sport a bit of casual look or not. It’s always nice to see incorporating two different types of pattern. 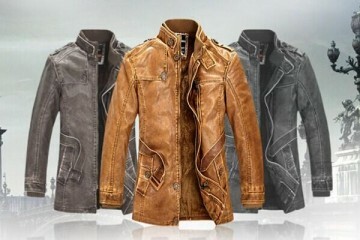 It could be your shirt with a stylish accessory like a jacket or tie, depending on what the dress code is. 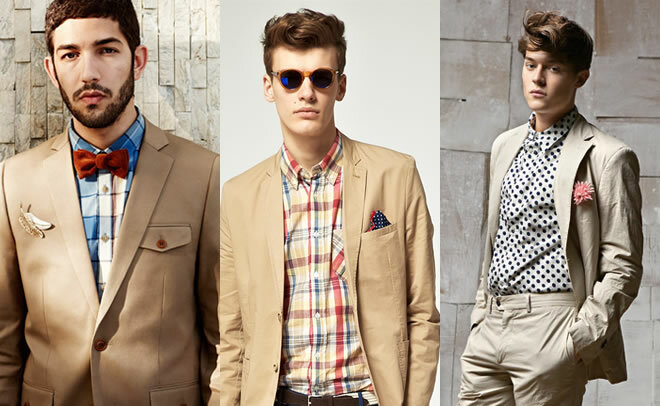 A khaki cotton suit is big spring/summer staple. 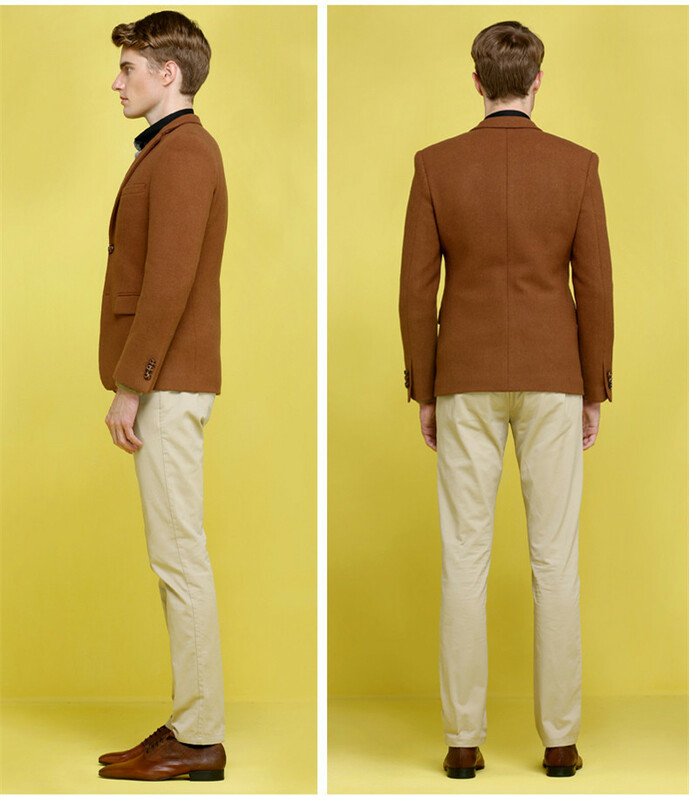 It is versatile that there’s a ton of ways to wear it while looking formal but not at all, stiff. Wearing khaki is perfect IF there’s no particular dress code. 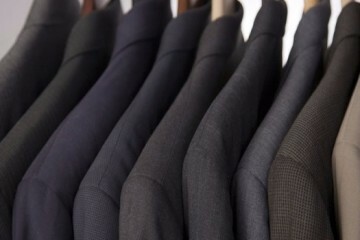 Instead of the usual black suit for a semi-formal wedding, try a very dark charcoal or midnight blue suit. It isn’t that dark compared to black. Also, you could wear it with a white shirt and maybe a black tie or both. For countryside or out-of-town weddings, weddings that are in between nature, try out a navy suit but in lighter shade. 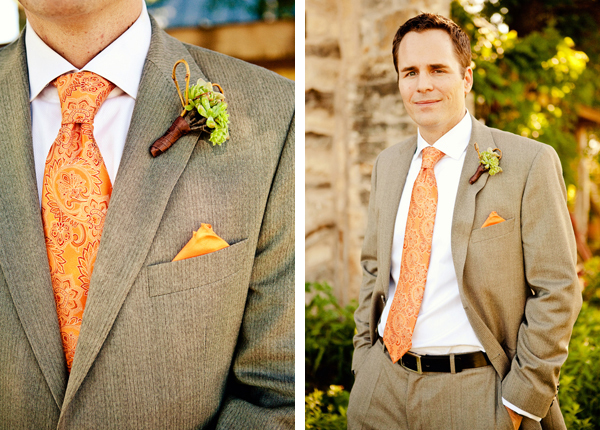 You can even add a tad of country or nature touches like a vintage pocket square, suede bucks, even a chambray shirt. Just because the invitation says, “casual”, doesn’t mean you’re going to wear the most relaxed outfit you can think of. 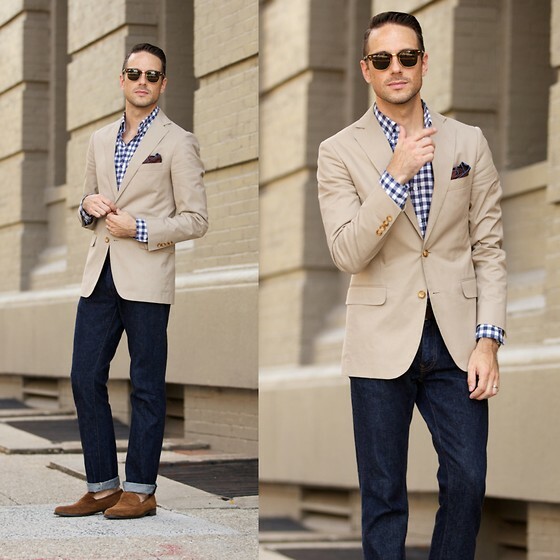 You could wear a tailored jacket and dressing it down with white jeans, leather loafers and a nice button up shirt. 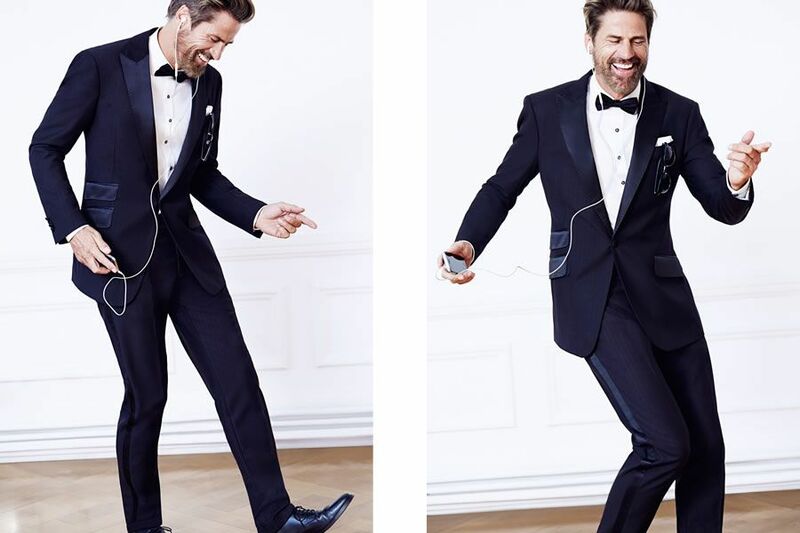 When it’s an evening wedding, you’re going to need a tuxedo. It’s the perfect season to buy a proper one. Pretty soon, you’re going to wear it to a couple of occasions as well. Aren’t you glad you bought one now? 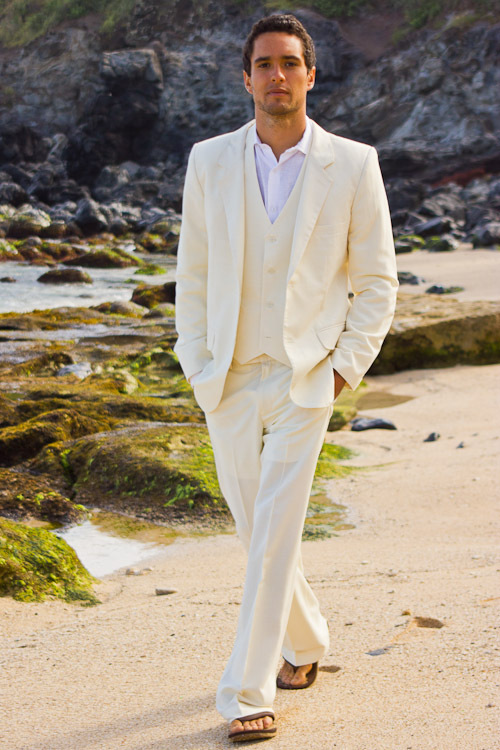 Well, for beach weddings, nothing says beach wedding than a complete white linen suit with cool sandals. You could even rock a pair of sunglasses. If white is too extreme for you, try pastels or cream. Attending a church wedding? 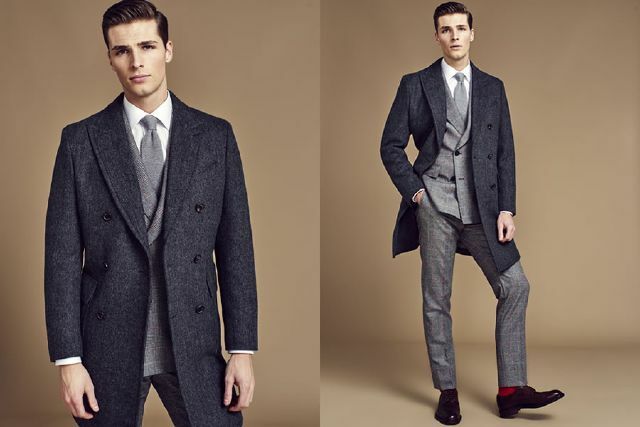 Just keep it simple and classic with a grey suit. 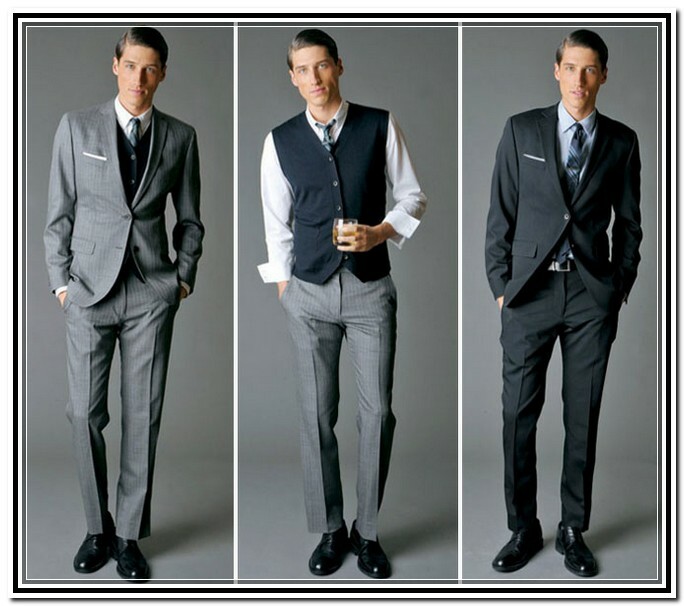 Grey suits are always in style especially during spring and summer.